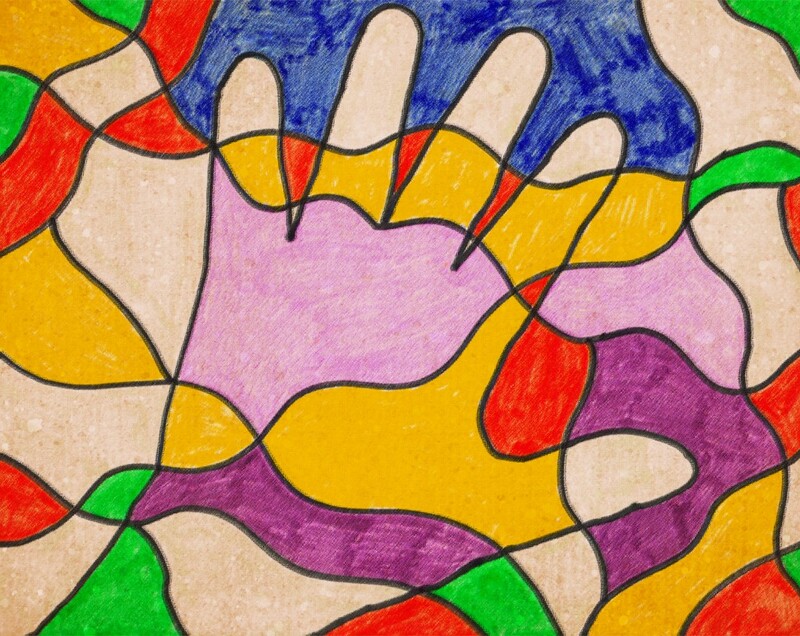 The Creation station will be at Happy Days for a 4 week block, starting Thursday 21st July (9.30am-10.15am) with baby discover sessions for 6-18 month olds. The price is £20 for the 4 weeks. Make Daddy a Gift at Happy Days! Join us on Thursday 16th of June to make a special Father’s Day present for your Daddy! The Creation Station will be here from 3:30-5pm to help you make a gift that your Dad is sure to love. Gift making is FREE, normal admission prices apply. 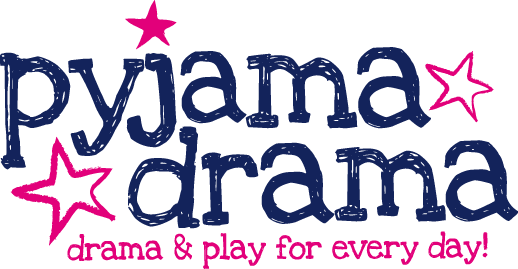 Pyjama Drama are delighted to announce that weekly classes for 2-5 year olds will launch soon at Happy Days Play Centre. This is a unique award winning programme, which helps to develop children’s key social skills and imaginations through music, movement and play and it’s great fun too! Each session the children will explore new imaginary worlds, so one week we might have tea with a queen and the next we could be digging for treasure in the sandy desert. Just in case you’ve missed our other posts, we wanted to let you know about a couple exciting events coming up here at Happy Days in Wakefield. On Wednesdays we are going to be starting BabyBallet, a chance for your children to socialise with others their age while getting out some energy and learning some dance moves. The classes will be held on Wednesdays at 9:30am tinies 18months – 3 years and at 10:15am movers 3-4 years. or email wakefieldnorth@babyballet.co.uk to sign up. Les Cadeaux is coming on the 15th February and the 1st of March to help you create a special keepsake with your children. 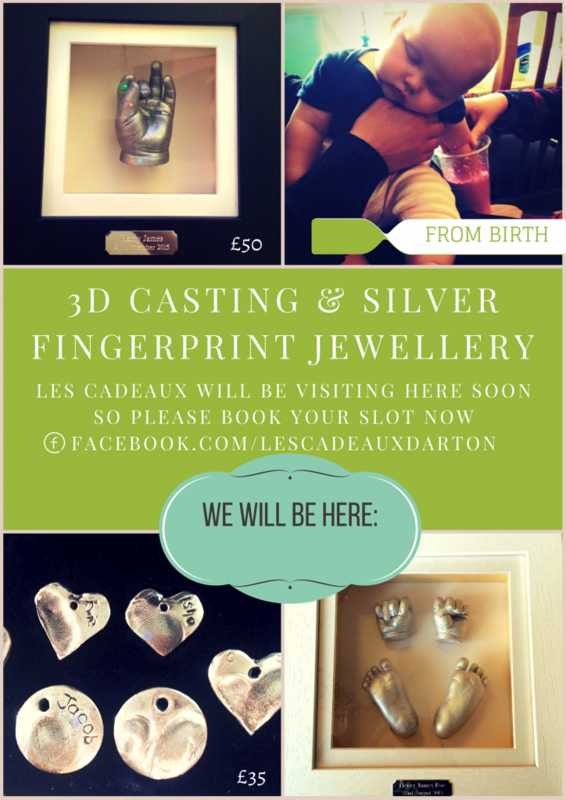 There will be 3D casting and silver fingerprint jewellery so you can make something you can treasure forever. Spaces are limited, so please call us on 01924 360808 to reserve yours today. Hope to see you at one (or both!) of our events! We’ve all been there, your kids want to go out and play but it’s cold/rainy/windy and just not ideal conditions to be out in. The great thing about visiting Happy Days is that we are indoors! So you can bring your kids to play not matter the weather. In fact it’s a pretty great escape from the rain or cold with an area to play in that’s designed especially for kids, with tons of room to play and socialise. Between running around, jumping, sliding, climbing and more your child is getting a ton of exercise, and best of all it’s fun! Promoting exercise and overall health gives your children a better chance on continuing these patterns in the future. Happy Days is an excellent place to plan your next children’s party, as there will be no mess in your own home and we take care of everything for you! We provide the party invitations, party bags and food, you only have to bring the kids to play and have fun. Simple! Often times it can be stressful trying to meet up with friends while also wrangling energetic kids at the same time and getting glares from the people around you. Play centres are great as the kids can play and enjoy themselves while you catch up with friends. They can be as loud and boisterous as they want and fit right in! At Happy Days we have a nutritious and varied menu so you can spend the whole afternoon. So what are you waiting for? Pop into Happy Days the next time you are looking for something to do with your children. Ho Ho Ho Merry Christmas! Come join us at Happy Days for our Christmas Party!! Sunday 6th December from 3pm-5pm. Tickets are £8 per child (non-refundable) and must be purchased in advance and also include a lunch bag or pizza and play. There are a limited spaces so book early to avoid disappointment. Brand new classes will be starting at Happy Days Play Centre, come and find out why boys and girls love to dance at babyballet. Every child who attends the class gets a £3 play afterwards! Come out and celebrate Halloween with us! 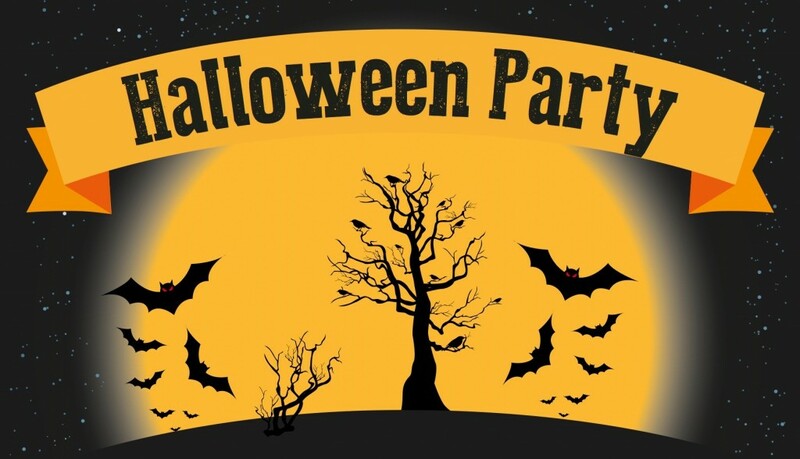 We are having our annual Halloween Party at Happy Days this Friday October 30th from 3pm. Entrance is £5.50 per child and includes a lunch bag and face painting. No advance ticket sales, just turn up on the day for some spooky fun! 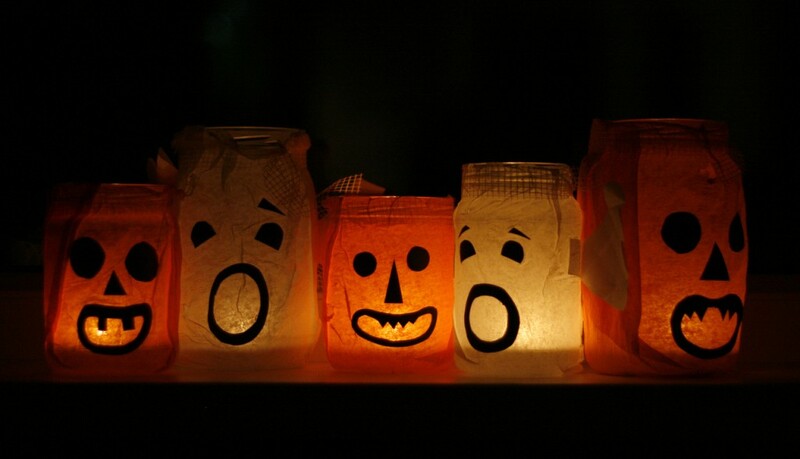 Halloween is lots of fun, but if you see a monster, run run run! Bring your little beasties out and come celebrate Halloween with us at Happy Days on Friday October 30th from 3pm. No advance ticket sales, just come join the fun on the day. On Friday 25th of September a representative for Younique will be coming to Happy Days to sell make-up and demonstrate the new Moonstruck 3D Fiber lashes which can increase your lash volume by up to 400%! We are having the event to raise money for Macmillan cancer research, with 5% of make-up sales going to the foundation. All money raised from cakes sold on the day will be donated as well. Come out and help us support an amazing charity that helps so many people.